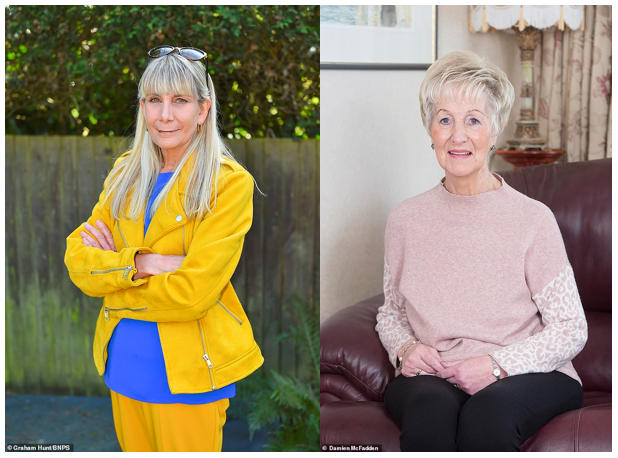 A recent article published in the Daily Mail includes an interview with 2 aspergillosis patients, both founders of the Aspergillosis Trust. The piece covers the debilitating symptoms that fungal infections can cause and highlights the growing problem of antifungal resistance throughout the world. The Daily Mail article was followed by a piece in The Times, covering many of the same issues. 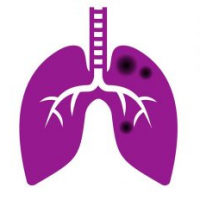 Articles about aspergillosis being published in such major newspapers represents a significant step in the fight to raise awareness amongst the public about such a rare and little-known disease.